Do you believe having 235 horsepower at your command is better than being “limited” to 194 horsepower? Do you prefer the responsiveness of a 6-speed geared automatic transmission to the “leisurely” power management of a continuously variable transmission (CVT)? Would you embrace the chance to purchase these perceived benefits for $920 less than it costs to buy the same premium compact crossover SUV with the other powerteam? The Caviar Mica paint color of our test NX 300 is most easily described as “black,” but it is more than that–there is a subtle metallic effect, and the hue is more ultra-dark gray than pure black in some lighting conditions. If you answered “yes” to these three questions, then you may be Lexus NX 300 material. Also, you are not NX 300h material. 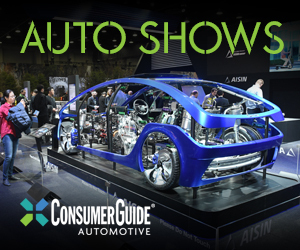 The cost differential cited above is the gap between the $38,410 “base” all-wheel-drive 2018 NX 300 with a 2.0-liter turbocharged gas engine and 6-speed automatic, and the concurrent $39,330 NX 300h with a hybrid gas/electric powerplant and CVT—both of which have been tested by Consumer Guide. However, that gap can expand by $1400 if the 300 is a front-wheel-drive version. In any of its forms, the NX’s interior has a convincingly upscale feel, with high-quality materials and excellent fit and finish. The two-tone upholstery on our test vehicle livened up the cabin’s ambiance. It’s under the hood and at the gas pump that the 300 and 300h are most dissimilar. 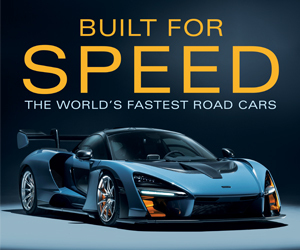 That extra 41 horsepower in the turbo gas-engine job makes it quicker all around, particularly from a standing start. A selectable “Sport” mode speeds up gear changes and alters throttle mapping for a little more zest . . . a little more. 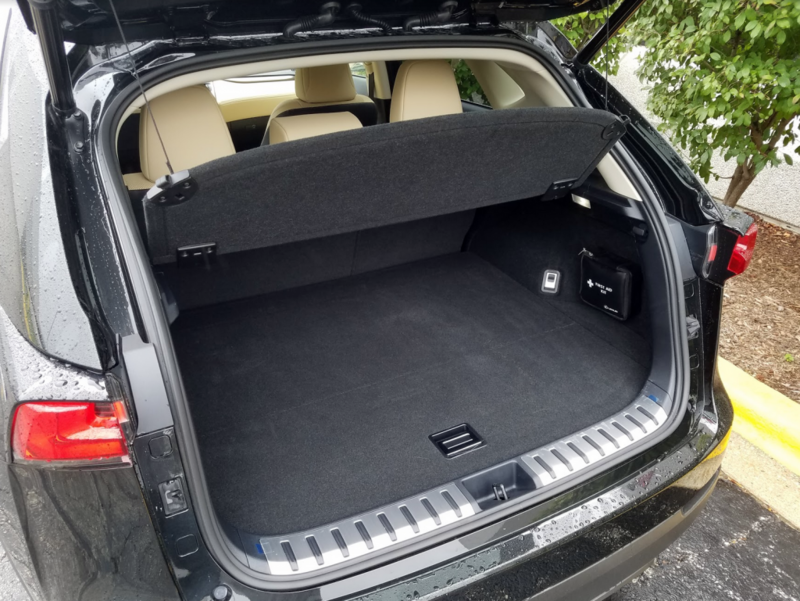 The NX 300’s nicely finished cargo area offers 17.7 cubic feet of cargo space behind the rear seats, and 54.6 cubic feet with the rear seat backs folded. The EPA fuel-mileage estimates for the NX 300 are 22 mpg in the city, 28 mpg on the highway, and 24 combined, considerably less than the hybrid’s respective ratings. However, the best any CG editor got was 21.9 mpg in what was more or less mixed city/highway driving—a good 12 mpg less than the same driver achieved in the 300h with a similar mix of city and expressway driving. The NX 300 does have an “ECO” mode that tempers engine performance and alters climate-system operation to help save fuel, but if you value maximum gas mileage over anything else then you may be NX 300h material. One more statistical edge for the gas-engine NX—albeit a very slight one—is in rear cargo space. The hybrid uses twin electric motors to drive the rear wheels in all-wheel operation. Located under the load floor, the motors shave a little room: Where the 300h can carry 53.7 cubic feet of cargo, the 300 holds 54.6 cubic feet. In any NX, 60/40-split rear seats fold almost flush with the load floor, but a narrow gap separates the cargo bay from the retracted seat backs. In terms of on-road behavior, the 300 is not subject to the hybrid’s less-sure braking feel, which is a function of capturing braking energy to feed back to the electric-drive battery. 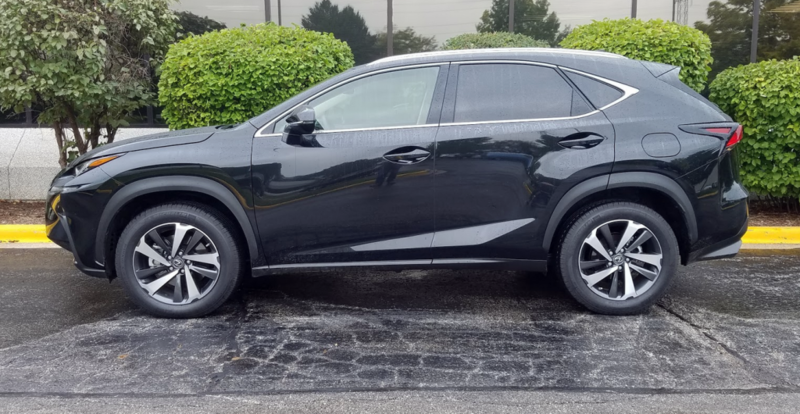 Either type of NX is a nimble handler with a composed ride from its fully independent suspension. 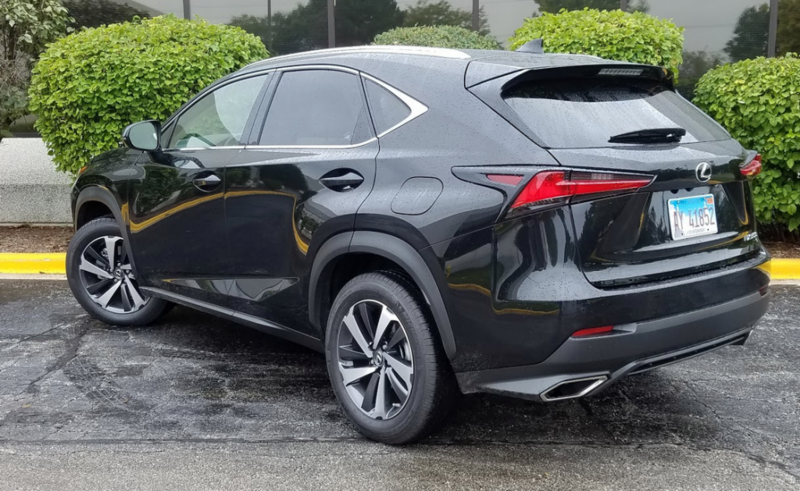 Summing up the 2018 NX’s other attributes, it has revised styling and the Lexus Safety System + suite of electronic safety aids as standard equipment. The interior makes good use of soft-touch surfaces and personal-item storage options. Front-row headroom and legroom are very good, and second-row legroom will suit the majority of adults, three of whom might fit across the reclining rear seat in a pinch. Rear-seat headroom isn’t as good. Wide, sloping roof pillars reduce over-the-shoulder vision for the driver. Significant standard equipment includes the somewhat complicated touchpad-directed Remote Touch Interface that manages several comfort and convenience systems. There also is a programmable thin-film-transistor information display between the main dials in the instrument cluster, automatic-dual-zone climate control, LED lighting, a tire-pressure monitor, Enform safety and service telematics (and remote mobile app), HD and satellite radio, 8-way power front seats, and keyless entry. Materially, that’s the 2018 Lexus NX 300. 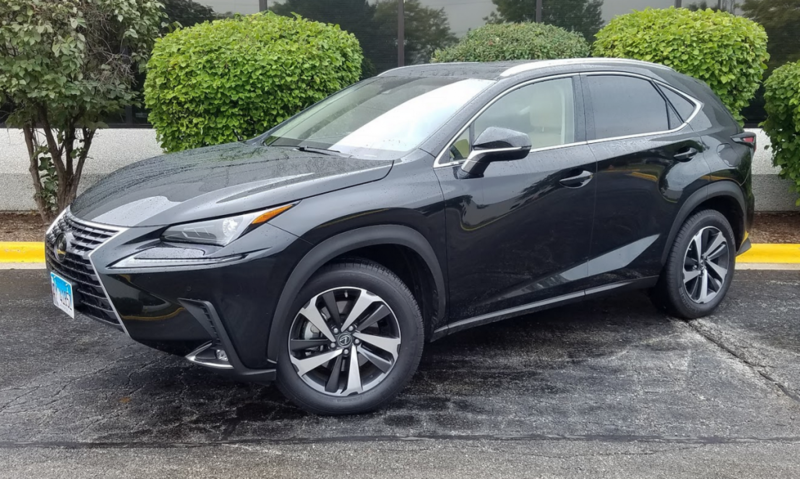 Though its aggressive styling isn’t for every taste, the Lexus NX 300 satisfies as a practical, tractable compact SUV with a luxurious interior, respectable passenger and cargo versatility, and well-sorted driving dynamics. Written by: The Daily Drive staff on November 20, 2018.